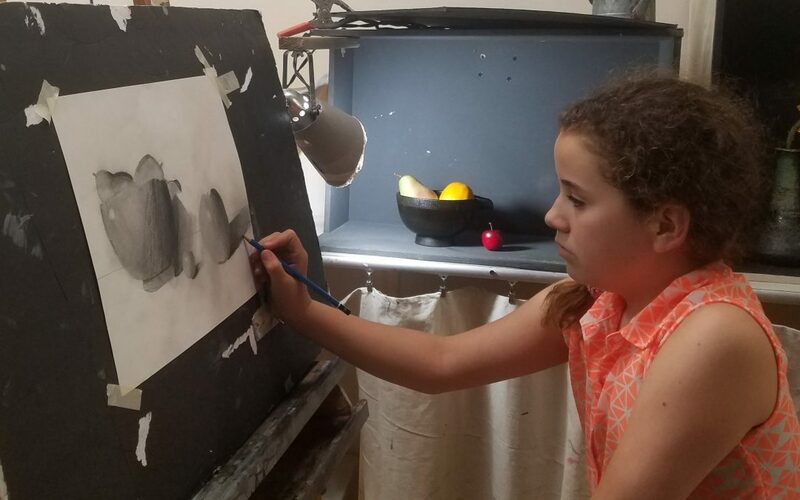 This workshop will introduce students to the elements of drawing from life, by using still life subjects to compose and model the subject using graphite and charcoal. Topics covered will include, composition, blocking in the form as 2-D shapes, rendering 2-d form into the illusion of 3-D Form, handling of graphite and charcoal. This class is caters to the individual needs of the student, at whatever the amount of their experience. Materials are provided for this course.